Jan Lagerwall was born in Göteborg, Sweden, where he also had his higher education, at Chalmers University of Technology. He obtained his M.Sc. degree in Engineering Physics in 1997 (thesis title: Optical Implementation of Neural Networks for Pattern Recognition), after which he continued with his doctoral studies in Materials Science at the same university. In 2000 he obtained his Licentiate of Technology (thesis title: Phase Characterization of Polar Liquid Crystals Using Dielectric Spectroscopy) and in 2002 his Ph.D. (thesis title: Structures and Properties of the Chiral Smectic C Liquid Crystal Phases —Ferro- and Antiferroelectricity in Soft Matter). The same year he went to the United States and The University of Colorado at Boulder, where he had a short post-doctoral stay in the Liquid Crystal Physics group of Prof. Noel Clark. In 2003 he moved to Germany, first to Berlin for a post-doc in the group of Prof. Gerd Heppke, physical chemistry, Technische Universität Berlin, then to Stuttgart for what came to be his longest post-doc stay, in the Liquid Crystal Physical Chemistry group of Prof. Frank Gießelmann, University of Stuttgart. During his post-doc years he initially pursued the work on chiral smectic liquid crystals that he had started during his doctoral studies, but soon he broadened his research scope to encompass also lyotropic liquid crystals. Together with Giusy Scalia he also studied the combination of liquid crystals and nanoparticles, foremost carbon nanotubes, where his main contribution was the introduction of lyotropic hosts. In 2007 he moved to Halle, Germany, where he took on a position as Junior Research Group Leader (Nachwuchsgruppenleiter) at the Martin-Luther-Universität Halle-Wittenberg, Institute of Chemistry - Physical Chemistry. He now developed a research field that he had just initiated at the end of his post-doc time, in collaboration with the group of Prof. Younan Xia (at the time at the University of Washington, Seattle), namely electrospinning of polymer fibers with liquid crystal cores. He also started working with liquid crystal microfluidics, setting up a lab for producing and studying liquid crystalline shells produced via capillary microfluidics. The two latter topics are currently two of his four main research foci, the others dealing with colloidal nanoparticle suspensions and with self-assembly of cellulose nanocrystals (CNC). 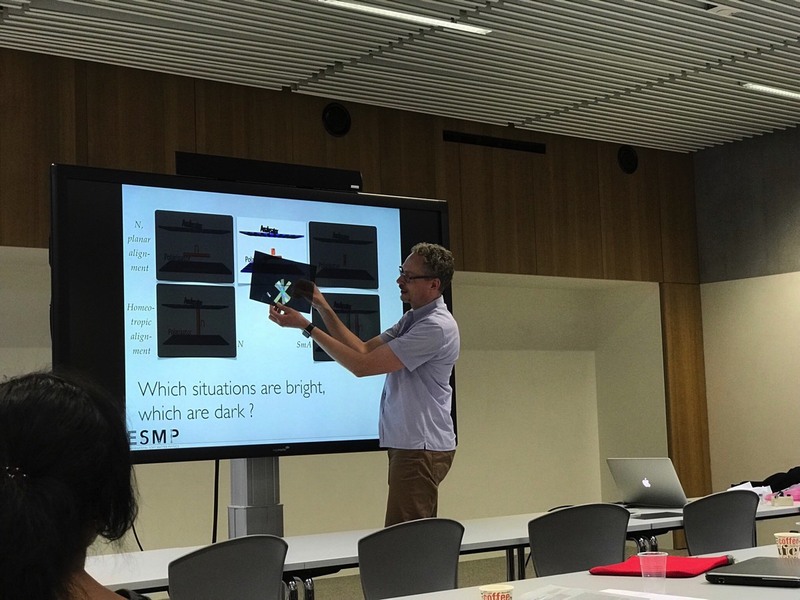 The focus on CNC is the most recent addition to his research portfolio, an activity based on a collaboration with the group of Prof. Lennart Bergström at Stockholm University, Stockholm, Sweden. His recognition as an independent researcher, advisor and lecturer was documented when he in 2007 obtained his Docent title in physics at Chalmers University of Technology (Docent lecture title: Liquid crystals in modern soft matter physics research.) The Swedish qualification as Docent recognizes "documented independent ability to lead in formulating and solving scientific research problems, as well as pedagogical competence at the advanced graduate study level". It is generally regarded as a certificate of the skills and experience expected by a professor and independent group leader and is thus in this sense largely the Swedish equivalent of the German Habilitation. Jan successfully defended his application for this title in November 2010 at the Martin-Luther-Universität Halle-Wittenberg (field: physical chemistry; thesis title: Three facets of modern liquid crystal science). From September 2010 to February 2014 he was at the Graduate School of Convergence Science and Technology of Seoul National University, Suwon, South Korea. As assistant and, since March 2013, associate professor at this recently established and rapidly developing graduate school he built up a new research group devoted to the study of nano- and microscale ordered soft matter, with liquid crystals playing a key role. 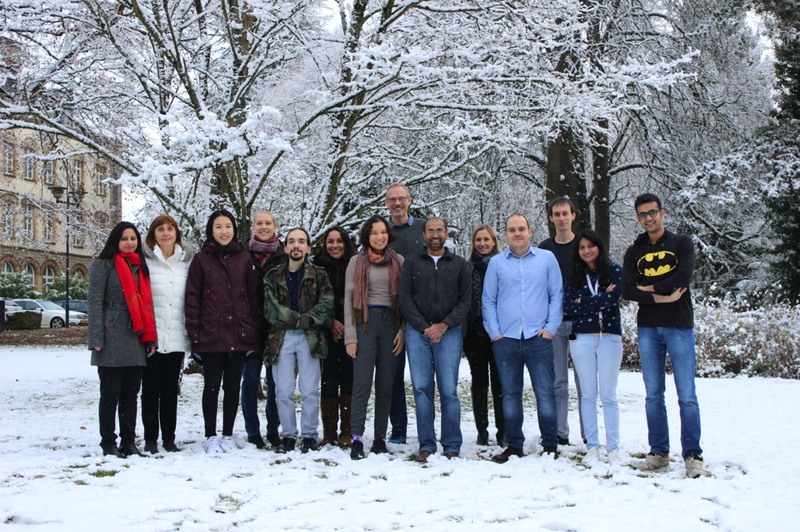 This was a period largely devoted to establishing truly transdisciplinary research activities and collaborations with researchers with very different backgrounds, for instance on wearable technology and sustainably produced bio-derived nanoparticles. Since March 2014 he is full professor in physics at the Physics & Materials Science Research Unit of the University of Luxembourg. While the intention is to continue research activities that cross boundaries and excite people with varying backgrounds, there is now room also for more fundamental physics (and physical chemistry) research, which will be carried out in parallel with more applied projects. 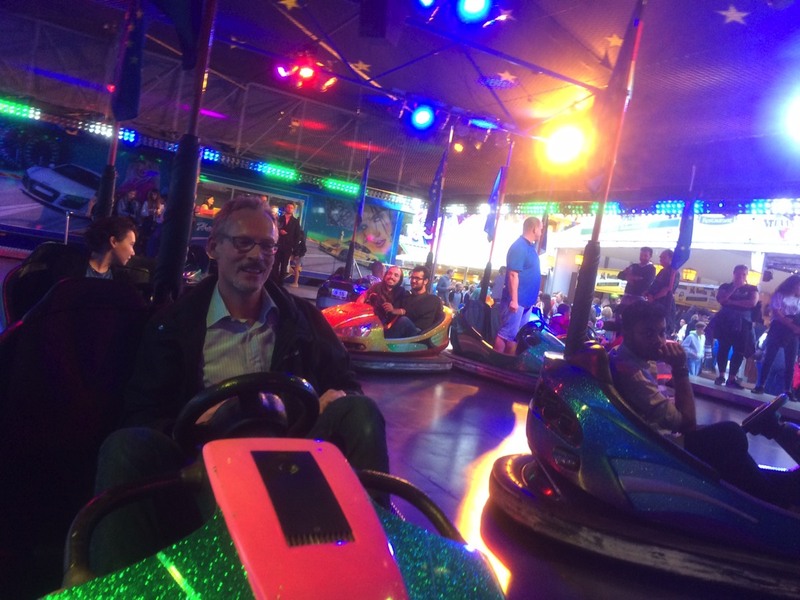 Jan has been member of the International Liquid Crystal Society ILCS since he started working seriously with liquid crystals in 1998, and he has engaged actively in the society's activities. 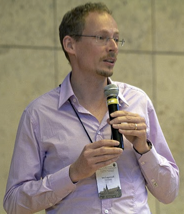 Between 2008 and 2015 he relaunched and managed the ILCS web site and he is still board member of the ILCS, currently as the BeNeLux regional representative. Outside his work as a scientist, he very much enjoys music, movies and art. During his high school years he played in a pop band and during his time as an undergraduate student he was working as a DJ for four years in the Chalmers student union DJ organization Svea Skivgarde. He very much enjoys listening to good music and dancing, and if he finds the time he also likes to make music of his own, although today his spare time rarely allows this. To relax and refresh the mind he also enjoys nature, on the bike or on foot, towards the evening preferably followed by a good meal (for instance from the Italian cuisine) with a good wine. Alternatively, go to the Team page to send him a message!